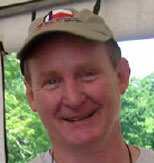 Dr. Michael B. Collins is a Research Professor at Texas State University in San Marcos. He has specialized in the study of lithic technology and worked with prehistoric collections from North, Central, and South America, as well as the Near East and southwestern Europe. He collaborated on the lithics research for the pre-Clovis site of Monte Verde, Chile. Dr. Collins is currently active in research on the earliest part of the American archaeological record and published Clovis Blade Technology (UT Press) and Clovis Technology (International Monographs in Prehistory). 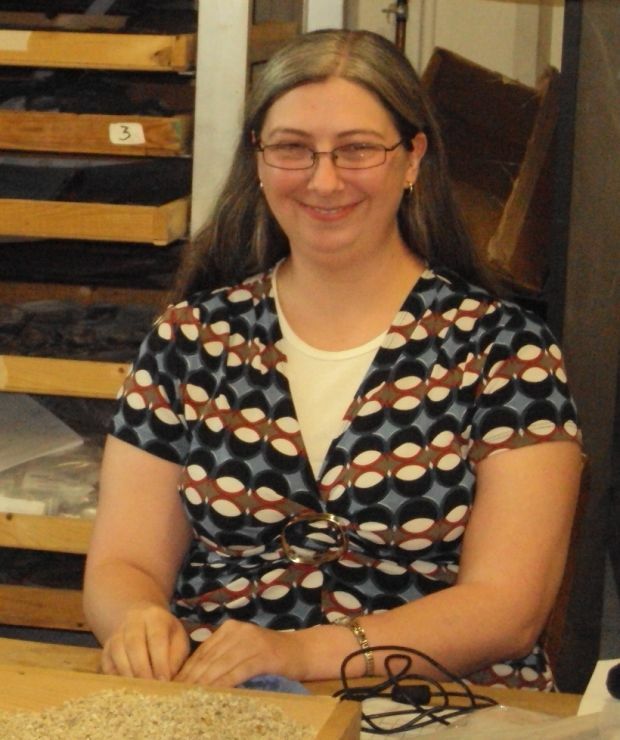 Nancy Williams is the Director and Lab manager for the Gault Project and is currently a Board officer with the Gault School of Archaeological Research. She is a lithic analyst specializing in Clovis debitage and has a MPhil in Archaeology from the University of Exeter. Years of working in both medical and legal fields and a lifelong curiosity in rocks (cultural and geological) led her to the Texas Archaeological Society and ultimately an opportunity to volunteer full-time at the Gault site. Under the careful direction of Dr. Collins and Dr. Clark Wernecke, Nancy eventually managed and directed the excavations at the Gault site for 4 years (2008-2012) before joining The Gault School of Archaeological Research as a staff member. 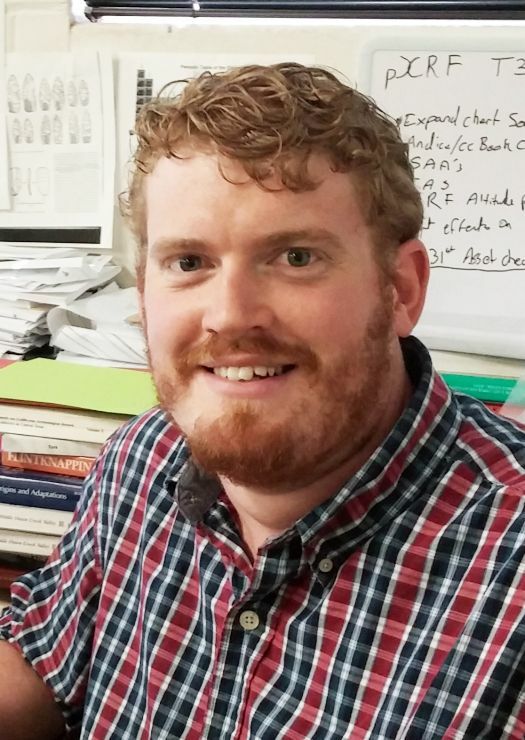 Dr. Tom Williams is the Assistant Executive Director of the Gault School of Archaeological Research and a Postdoctoral Research Associate with the Prehistory Research Project in the Anthropology Department, Texas State University. He has worked on the Gault Site collections for the past 6 years and has published on the early cultural materials. 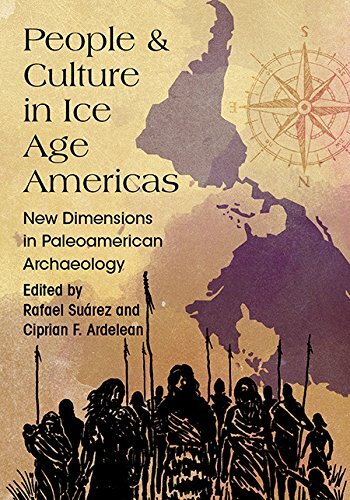 His research focus is the earliest human occupations of the Americas and specifically the stone tool technology, manufacturing processes and broader patterns in global human expansion. 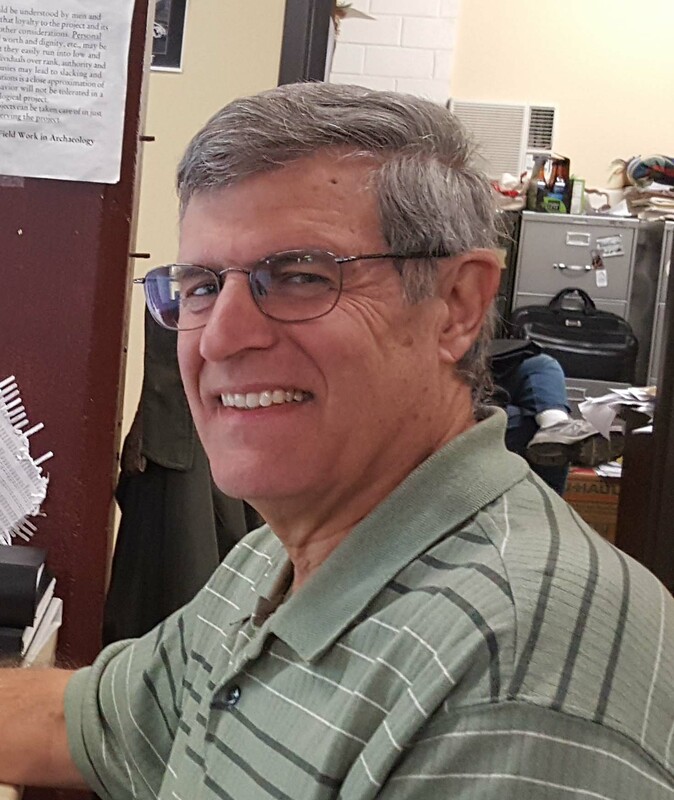 Steve is the Field Director for the Gault School. 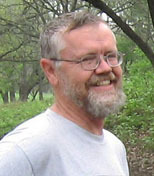 In addition to his recent work in Texas, he has directed fieldwork in New York and Ohio, at sites dating from the middle and Late Woodland periods. 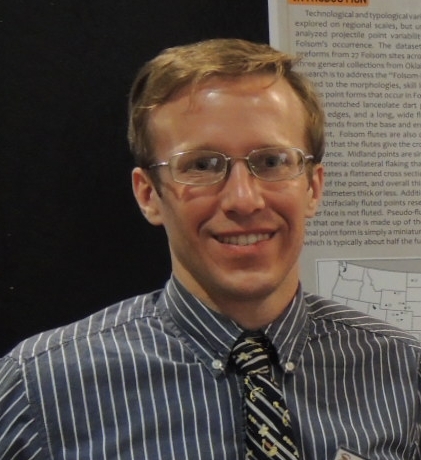 His dissertation work at The Ohio State University involved several analyses of Middle Woodland mortuary mound-building behavior in the upper Allegheny Valley of Pennsylvania and New York. 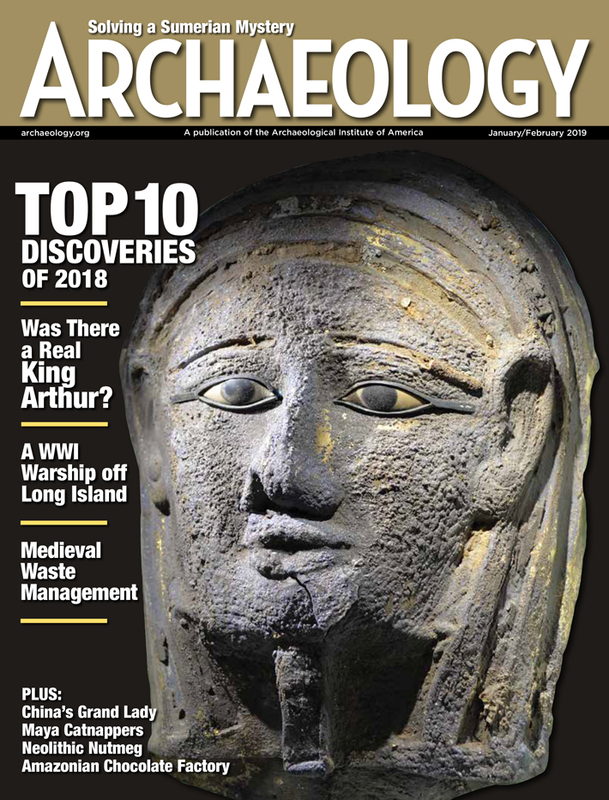 He currently runs a summer public archaeology program in New York in collaboration with the Seneca Nation Tribal Historic preservation Office and local educational institutions. Here in Texas, he also enjoys teaching, as an adjunct professor at Austin Community College. Dr. Lassen is a lithic analyst and experienced flintknapper. He has a BA in Sociology from Southwestern, an MA in Anthropology from TAMU and got his PhD from the University of Tennessee. Robert has been examining Folsom and Midland as well as the Late Paleoindian technologies in Texas. Jennifer is a lithic analyst specializing in the examination of debitage ranging in size from one eighth of an inch and larger. She received her BA in Anthropology at Millsaps College in Jackson, MS. After interning for R. Christopher Goodwin & Associates, Inc. in New Orleans, LA, she decided to pursue her Master’s degree. Her interest in the archaeological study of the peopling of the Americas led her to Texas State University, and Dr. Collins, who encouraged her to analyze debitage from below Clovis in Area 15 of the Gault Site. 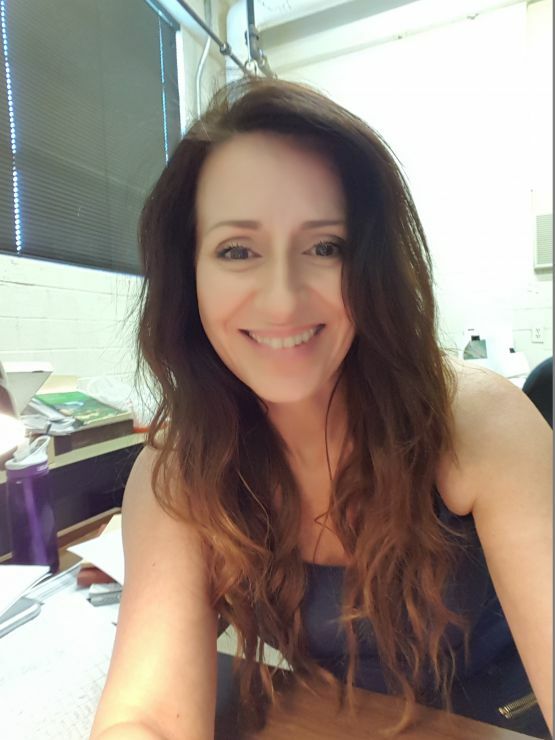 Having completed her MA at Texas State, she is continuing her MA research; primarily focusing on determining where the Clovis and “Older-than-Clovis” stratigraphic layers begin and end in each area. Sergio brings scientific illustration, lithic analysis, fieldwork, and research-focused flint knapping to the GSAR. He received a Bachelors of Science degree at Texas State University and currently an archaeology graduate student at the University of Exeter under Dr. Bruce Bradley. Sergio’s research integrates the complimentary fields of experimental flint knapping with lithic analysis. His research topics are the Early-Middle Archaic Calf-Creek Horizon people and the highly specialized North American tool industries to discern their causes and context. 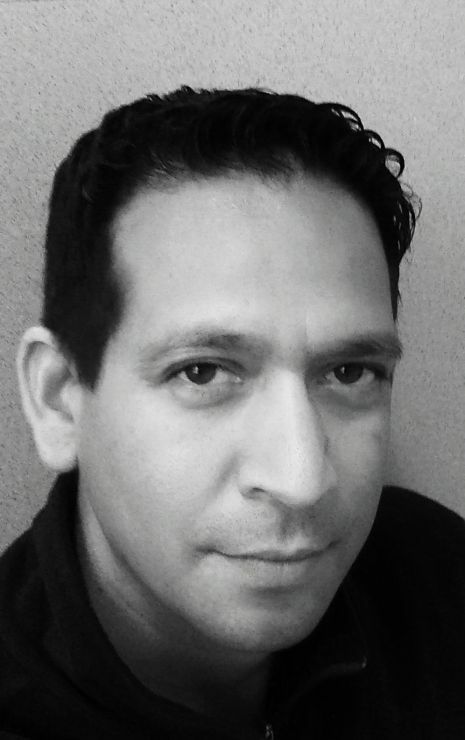 Sergio is active in public outreach and public speaking, giving Gault site tours, visiting Texas land owners, K-12 career day talks, and flint knapping demonstrations. Examples of Sergio's replication work can be seen at the Meadows Center in San Marcos, Texas. 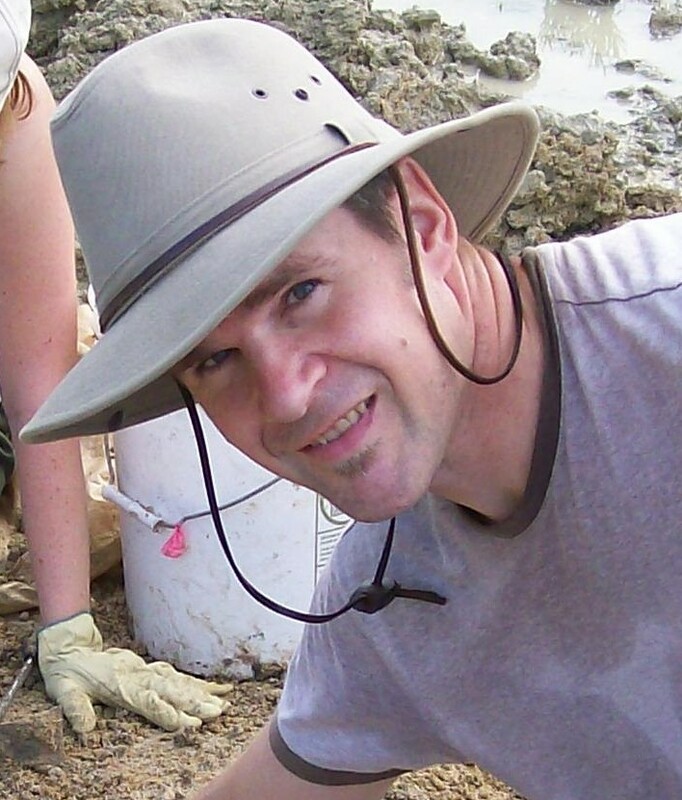 Quigg brings 29 years of Texas archaeological experience to the Gault project. He has an MA in archaeology from the University of Calgary, Alberta. He has diverse experience in Plains archeology, hunter-gatherer sites and assemblages, and a background in multidisciplinary approaches to projects. He has spent most of his career with various CRM firms in diverse roles, developing skills in managing projects, directing analyses, and writing technical reports. Much of his work has involved extensive research into burned rock features and extracting data from those features. Alan is currently a postdoctoral researcher with the University of Texas at Austin, Texas Archaeological Research Laboratory (TARL) and is also a member of the team that heads the Prehistory Research Project. Alan spent fifteen years as a Prehistoric and Palaeolithic field archaeologist n Britain and Europe, and a further decade helping to curate the lithic collections in the British Museum. In 2007 Alan became interested in Early Paleoindian archaeology, soon to be known as the Upper Paleolithic of North America, and in particular Clovis. 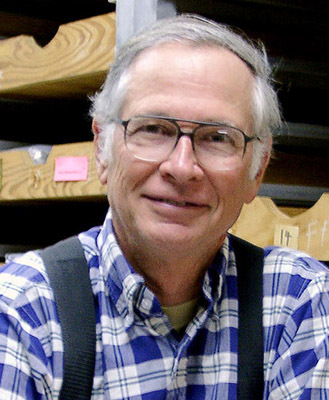 Alan spent six years studying the Clovis fluted points in collections across North America, largely facilitated and encouraged by Dennis Stanford of the Smithsonian Institution. Dr. Michael Collins invited Alan to continue his analysis of Clovis fluted point technology and to become a lithic analyst for the project in 2019. Alan was educated in London at UCL's Institute of Archaeology, and at the University of Southampton. He is a research fellow of the Centre for the Archaeology of Human Origins (CAHO) and is on the committee for the Lithic Studies Society (LSS). Dr. Bradley is Professor of Prehistory and Director of the Experimental Archaeology Masters Programme at the University of Exeter (UK). He has extensive experience with Stone Age technologies and experimental archaeology and has done research in the U.S. France, Russia and Central Asia. Bruce is also active in bringing his archaeological and anthropological interests to the public through presentations, teaching, interaction with Native American communities and participation in documentaries. Marilyn Shoberg does microscopic use-wear analysis, primarily on stone tools from the Gault site. 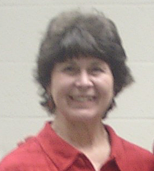 She has previously worked on a number of pueblo sites in the American southwest and Mission Espiritu Santo in Texas. Her MA from the University of Texas at Austin involved Mogollon settlement systems in southern New Mexico.